June brings Midsummer and the longest day of the year. Our gardens are at their best with an abundance of roses, sweet peas, all kinds of herbs and early peas, beans and more, whilst strawberries are eaten with every meal, making the most of the midsummer glut. 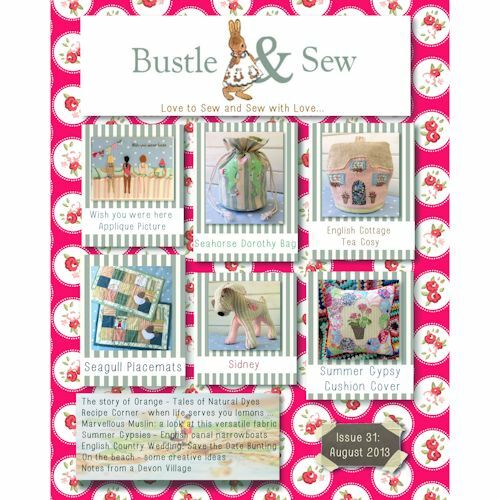 Rosie’s recipes this month features a host of strawberry recipes, and we have more floral delights for you with articles on roses and lavender too – as well as a little lavender bag to sew. You’ll also find elephants, a giraffe and even a baby bunny to stitch!